Communities are being urged to volunteer to help clear up litter from beaches across the north-east coast. 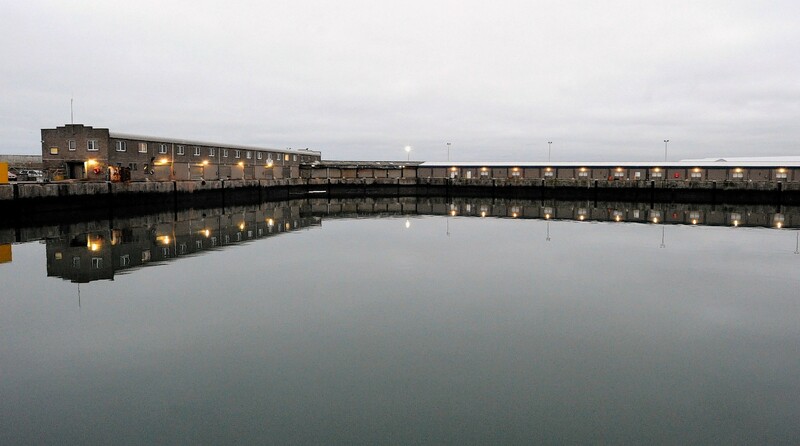 The inaugural auction of a £51 million north-east fishing facility has been marked a success. Peterhead’s new fish market could be up and running in less than a month. Volunteers are being urged to help out at a beach clean this weekend at Balmedie Country Park. Peterhead Port Authority (PPA) last night named its next chief executive, saying commercial shipping veteran Simon Brebner would take on the job from June 11. Councillors have backed new road safety measures as part of a multimillion pound harbour development at Peterhead. 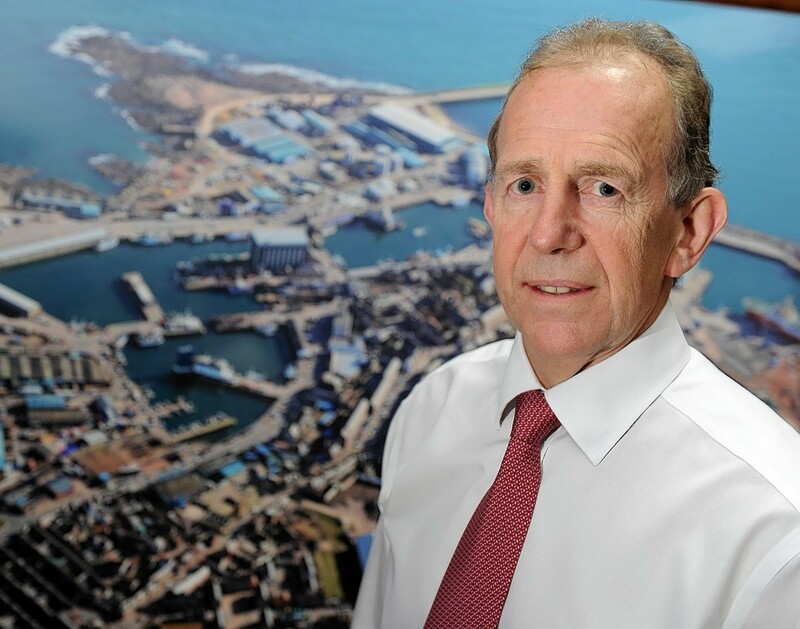 Peterhead Port Authority (PPA) chief executive Ian Laidlaw has quit his post and left the business after less than 18 months. A north-east planning chief has warned investing £5.5million in the expansion of Aberdeen Harbour will take business away from its own ports. 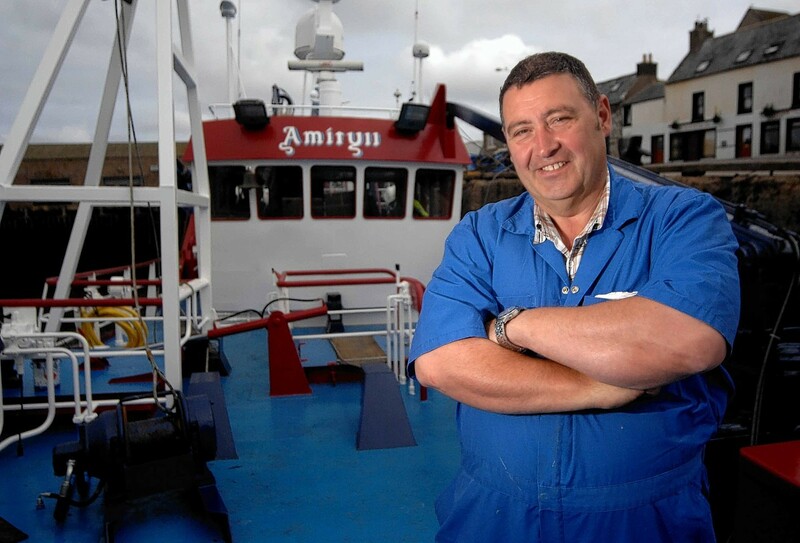 Peterhead is enjoying a bumper year for fish landings. A £50million project to develop a north-east harbour to boost the town's economy broke ground yesterday when a huge dredger docked. 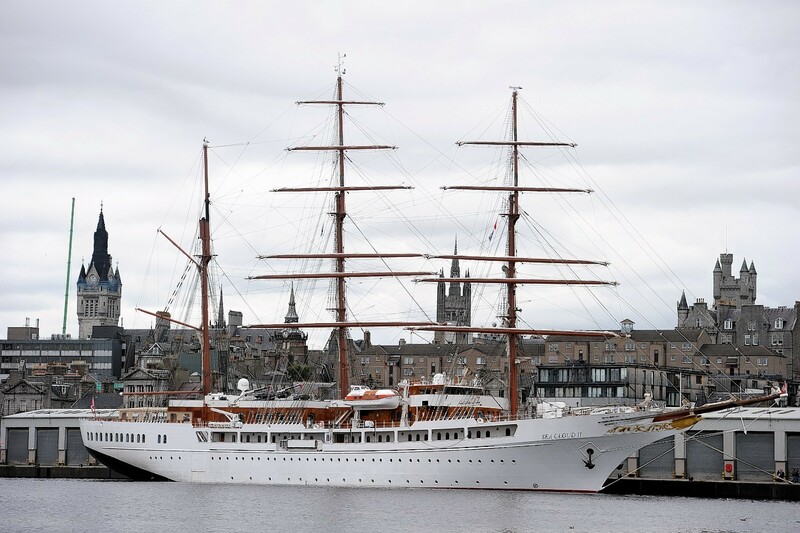 Bosses at Europe's busiest white fish port are determined to make their harbour a popular cruise destination after revealing that five vessels will visit this year. 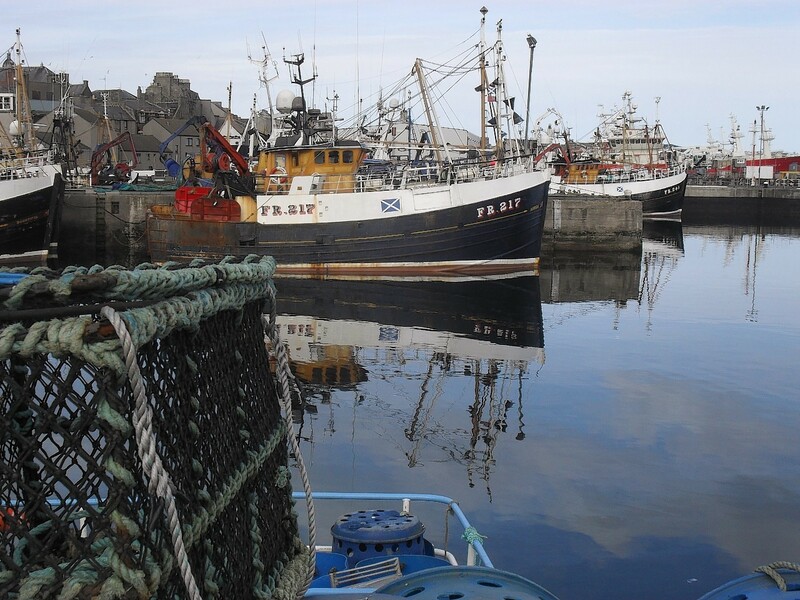 Scottish fishing interests need as much protection as Britain’s financial services and car manufacturing sectors following the Brexit vote, Fisheries Minister Fergus Ewing said yesterday. Peterhead fish market has set a new record for the number of boxes it handles in a week for a second successive month. A historic swing bridge in Aberdeenshire's biggest town will be dismantled as part of a £49million harbour redevelopment. 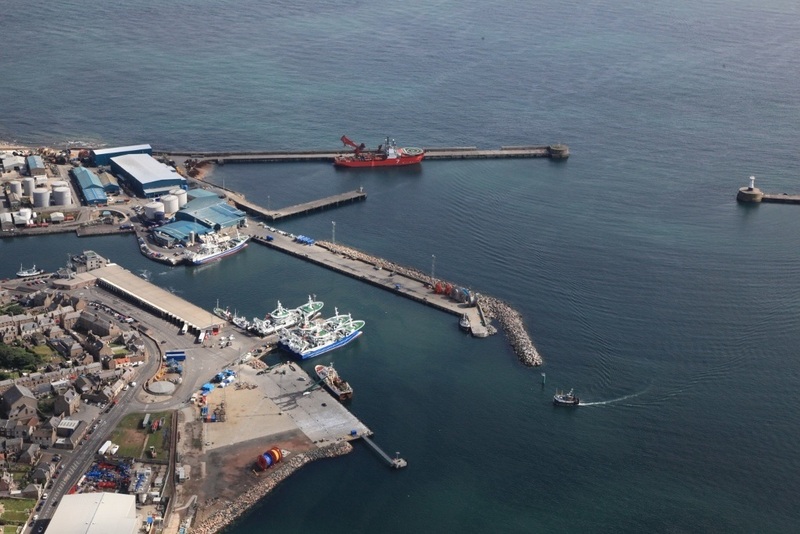 Peterhead harbour’s £50million upgrade moved a big step forward yesterday, with port bosses announcing a £30million-plus contract for the project. 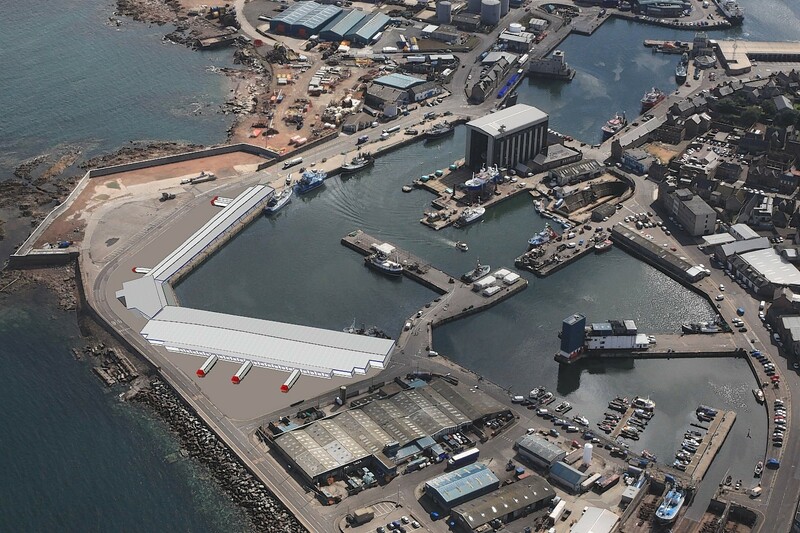 Peterhead harbour’s £50million redevelopment plans are to go ahead after £5million of European Union and Scottish Government funding. The value of fish landed at Peterhead during 2016 is expected to smash through the £100million barrier this month. Fishing chiefs are facing up to the reality of what many in their industry had hoped for from the EU referendum. Senior business figures have warned that failing to upgrade transport links north of Aberdeen will choke the lifeblood of the north-east economy. Europe’s busiest white-fish port has got 2016 off to a flyer in terms of both the quantity and value of catch landed. 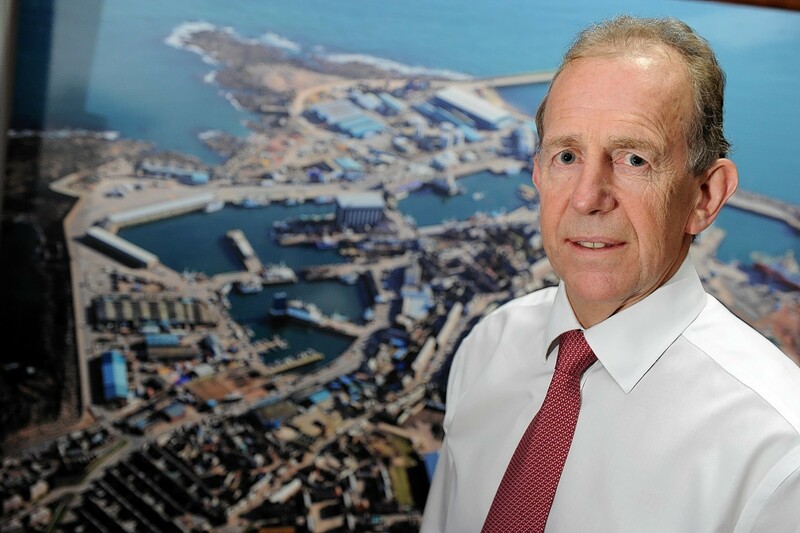 Peterhead Port Authority (PPA) boss John Wallace has warned that a return to prosperity for the fishing industry is likely to be a “slow and difficult journey”. The hunt for a new chief executive to oversee Europe's busiest whitefish harbour is underway. 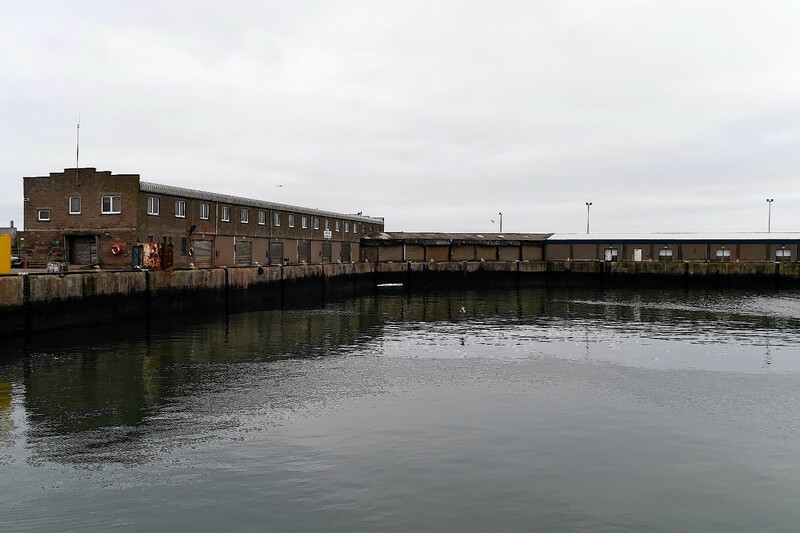 The boss of a north-east harbour believes a planned "future-proofing" redevelopment will keep it at the top of Europe's white fish charts. Chiefs at Europe's largest whitefish port want a visitor centre to be at the heart of a £47million redevelopment of the harbour. 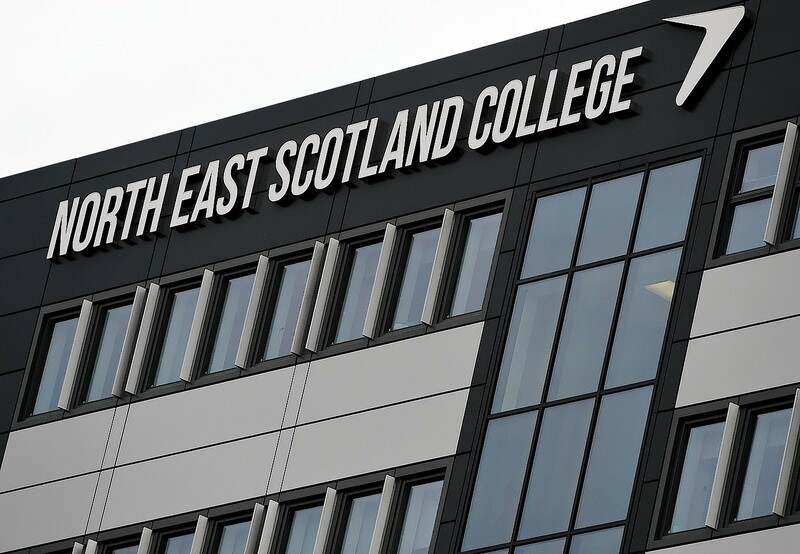 A batch of potential young recruits to Scotland’s hard-pressed fishing industry is about to start a new training course at the Scottish Maritime Academy (SMA) at North East Scotland College. A new exhibition has been launched to give people an insight into the fishing heritage of a north-east town. Plans have been unveiled for a multimillion-pound redevelopment of Europe's biggest white fish port. 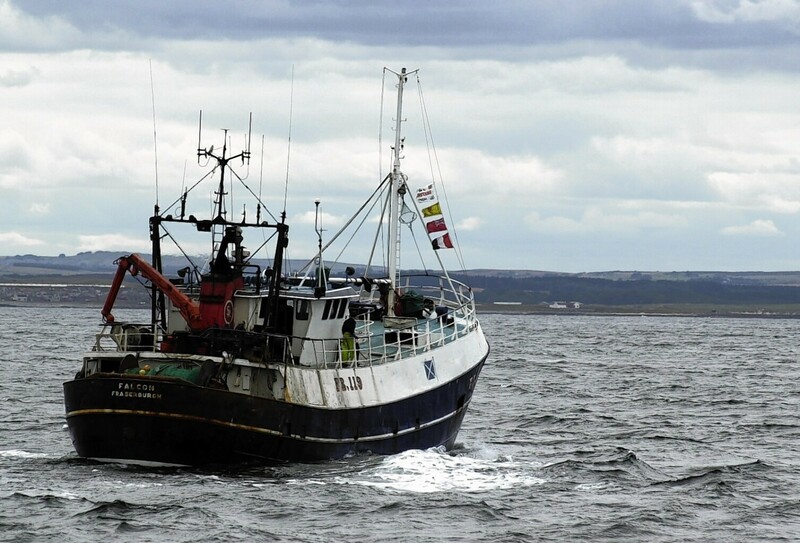 North-east fishing skipper Jimmy Buchan says the people making the rules governing Scotland's hard-pressed fleet are crippling the sector and driving fishers away. A sharp rise in fish landings at Peterhead, Europe's top white-fish port, has been hailed as a major economic boost for the north-east. A jobs boost is in the pipeline for Peterhead following a multimillion-pound deal to take over part of the busy harbour.